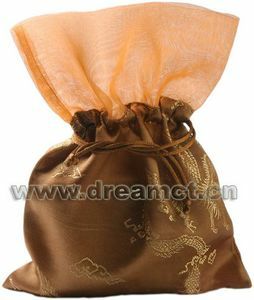 This bag is made from high quality brocade fabric, with an organza top and a silk corded drawstring. 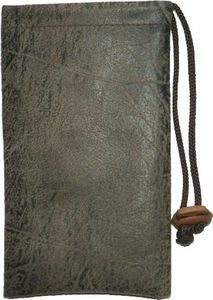 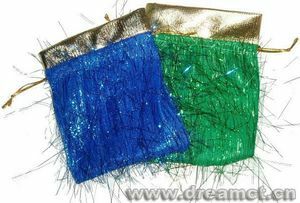 We can offer various colors and patterns of such pouch, and can produce any size. 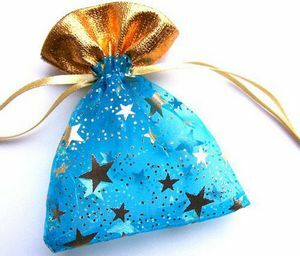 It's very great for gifts, makeups, favors, parties, jewellery, and much more.